M-F 8am - 6pm, Sat 8am - 5pm. Commercial and retail Chevrolet vehicle sales. 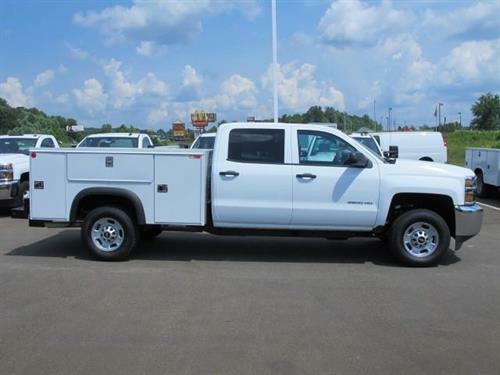 We have a large selection of commercial vehicles ready to go including various size Box Trucks, KUV’s, Landscaping Dumps and Flatbeds, Utility Bodies, Cargo Vans, Silverado Trucks, Colorado Trucks, Low Cab Forward Trucks in both gas and Diesel engines. Silverado Medium Duty trucks in 4500, 5500 and 6500 series are now arriving. 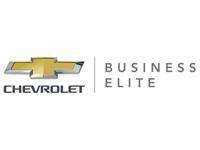 As a Business Elite Commercial Dealer, we can offer work-ready vehicles on the lot and ready to go, expertise in business and fleet financing including commercial lines of credit. I will take the time to listen and understand your business's needs to recommend solutions that will help you minimize operating costs and maximize your business's profit-making capability. 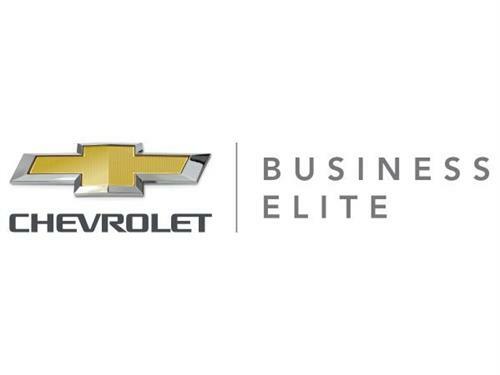 We can assist you in obtaining a General Motors Fleet discount code, as well as guide you through all the special discounts and offers available to business and fleet customers. We deliver paperwork and vehicles directly to the company for your convenience.